Product prices and availability are accurate as of 2019-04-17 13:50:32 UTC and are subject to change. Any price and availability information displayed on http://www.amazon.co.uk/ at the time of purchase will apply to the purchase of this product. 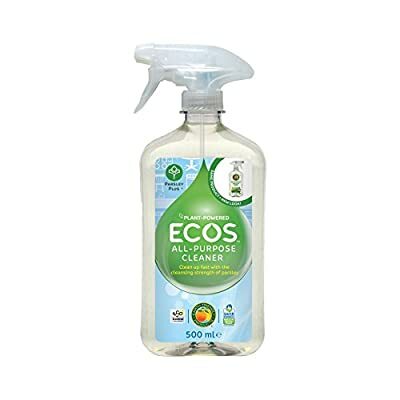 The Earth Friendly Multi-surface Cleaner is a wonderful option for those who don't have the time to make their own cleaning products but want a safer cleaning product to use in their home. This product is also hypoallergenic, vegan and makes a really great smelling, all-purpose cleaner! Bring the wonderful fresh herb smell of parsley into your home. 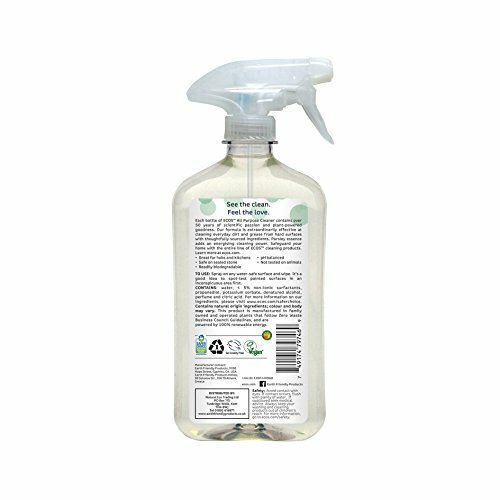 Use Earth Friendly's versatile natural surface cleaner for all kitchen and hard surface areas. It fills the air with the smell of freshly chopped parsley. You've got to smell it to believe it!